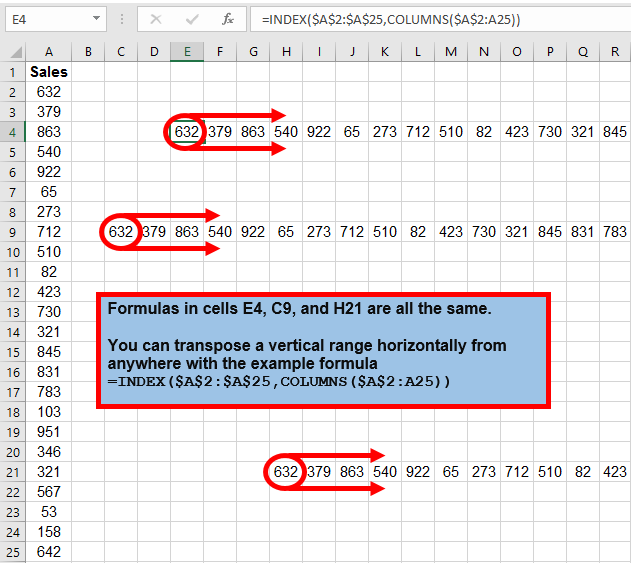 Here are two formula options to sum a range of cells, when each cell holds a delimiter (in this example, a hyphen character), and you want to separately sum the cells’ numbers to the left and right sides of the delimiter. 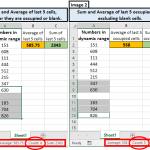 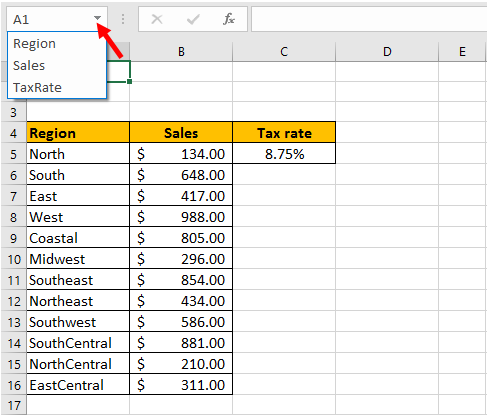 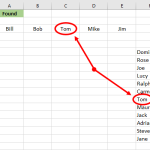 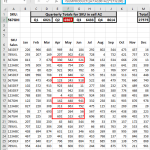 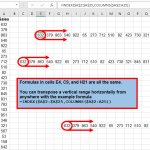 Tom’s Tutorials For Excel: Analyzing Named Ranges with the INDIRECT Function. 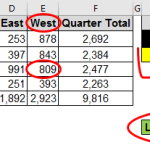 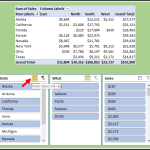 The INDIRECT function can refer to a named range for quick data analysis, especially if you don’t need or want to use a pivot table. 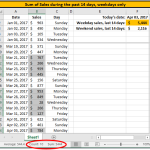 In this example, columns B:F hold several years of daily sales activity for a department store. 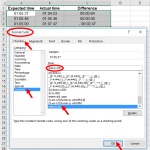 I previously posted this example of using the spacebar character as the mathematical operator in a formula to sum numbers in the intersecting range of multiple rows and columns. 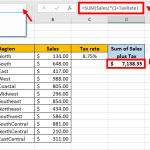 Also is this other example of using a formula to lookup an intersecting value.